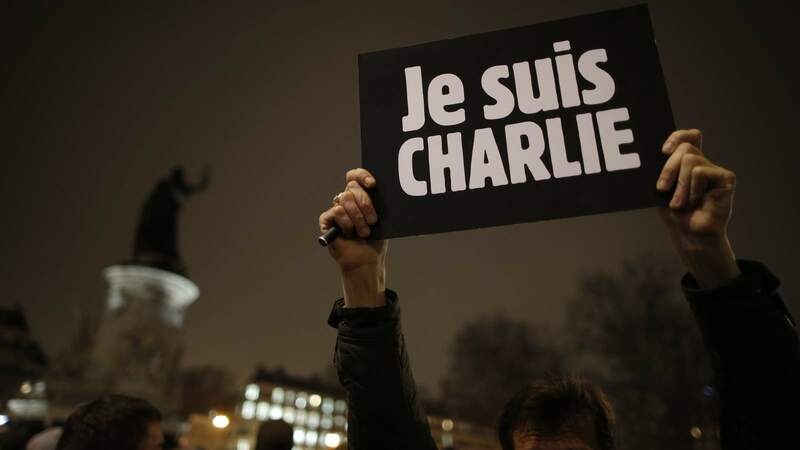 Je suis Charlie and the handful of people like him who have the courage to keep free speech alive. Je suis Charlie . . .